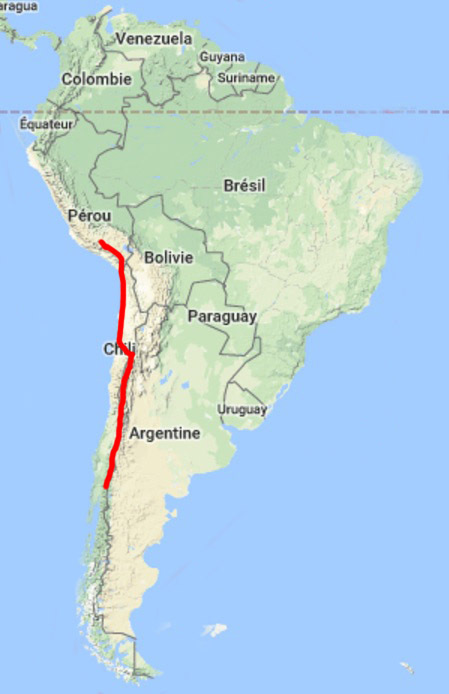 To cross in autonomy and flight bivouac paragliding more than 3000km in South America, from Temuco in Chile to Arequipa in Peru. 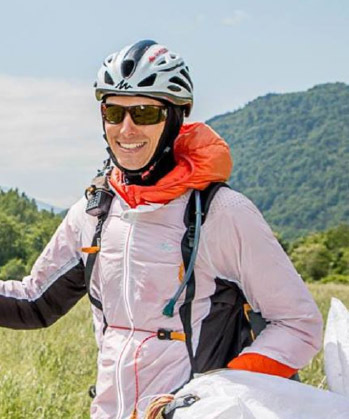 More than half of the course has never been flown in paragliding! We will post a maximum of news to each network access.